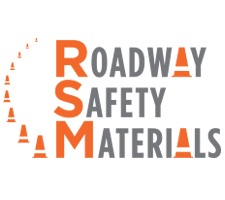 RSM Roadway Safety Materials brings over 75 years of combined experience in the development and manufacturing of high quality, innovative and compliant traffic safety products. 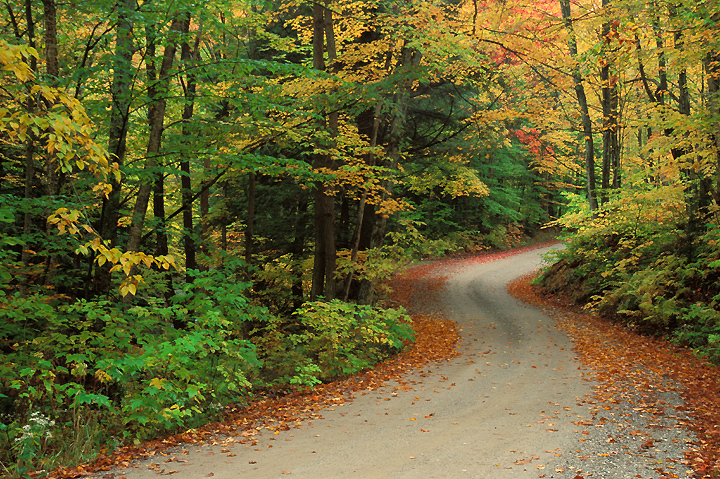 We strive to help keep our roads and highways a safer place for people to work and travel. 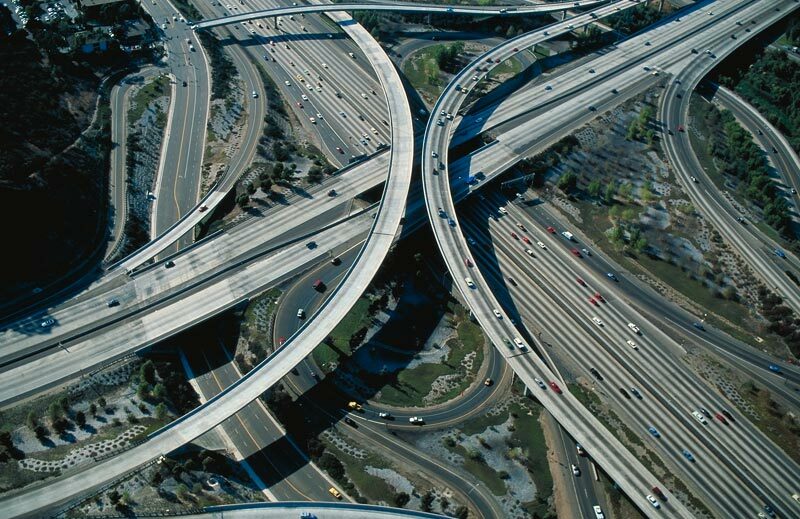 Specializing in the North American market, all our products conform to MUTCD, ASTM and NCHRP 350 standards where required. 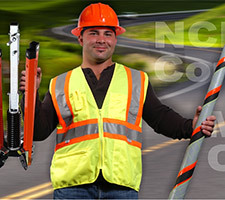 Visit www.TrafficSafetyZone.com to view our product line-up for work area protection, cable management, and LED safety products. Manufactures of a wide range of quality equipment for use in work areas and emergency traffic control zones. Products include roll-up signs, sign stands, safety apparel, flags, barricade lights, and stop/slow paddles. We also manufacture various tools for the utility and arborist industries. Our product line ranges from NCHRP-350 compliant portable sign stands and roll-up signs to pruner poles and ladder stabilizing straps. 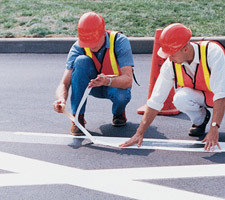 Advance Traffic Markings is a division of Patch Rubber Company. Patch Rubber Company was founded by Myers Industries in 1947 as a manufacturer of tire repair and tire retreading materials. After more than 40 years of experience in research and development of rubber and adhesive products, Patch Rubber founded the ATM division in 1991. ATM is the only U.S. company to produce all marking tapes and adhesives in-house, allowing production of superior products at competitive prices. ATM products are manufactured in a 176,000 square foot, ISO Certified facility under strict quality control standards. 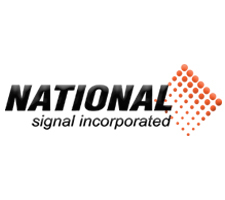 National Signal has been designing and building traffic control products since the 1990’s but its roots extend to the first arrow boards made in the 1970’s. Over the years we have introduced some unique innovations such as the first arrow board control with membrane switches and vehicle battery monitoring. We now have an extensive product offering which includes state of the art message signs and portable solar/hybrid light towers. 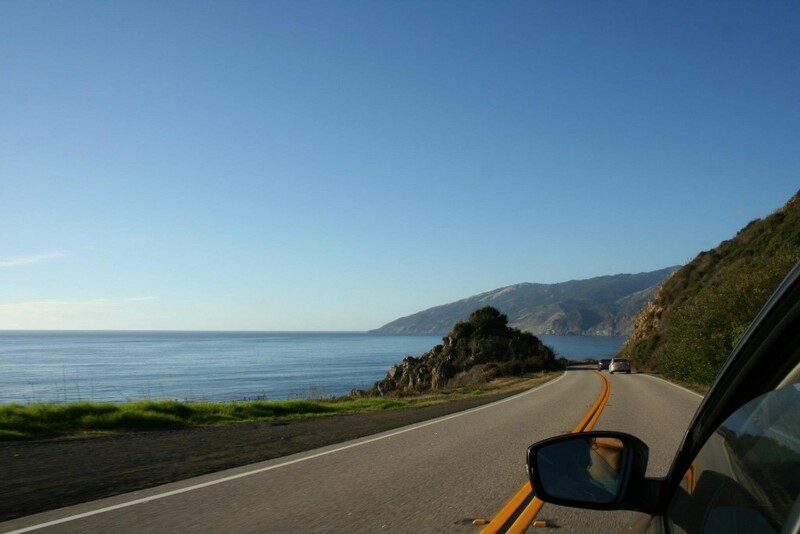 With our ability to design and manufacture everything in our California facility we continue to build exciting new products that are shipped all over the world and represent the best of American quality and support. Carsonite Composites is a leading US supplier of visibility and safety marking products for highway, utility, and recreational applications. 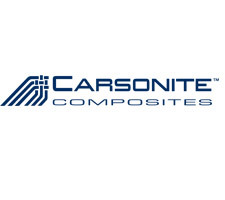 With decades of experience researching and developing advanced composite technologies, Carsonite offers a family of high performance markers and accessories including the industry standard ground mounted RoadmarkerTM (CRM) and high impact SurvivorTM. In addition, Carsonite’s highly visible ChannelizerTM and Modular Guidance SystemTM (MGS) bring safety to work zones. Rounding out the line, Carsonite’s AcoustaShieldTM sound barrier reduces noise and provides added security in areas where noise is considered nuisance level. 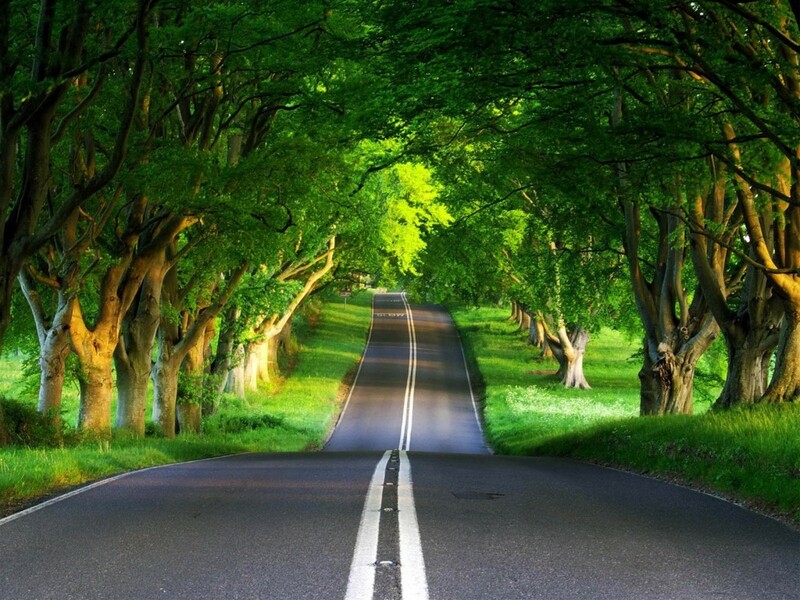 Our Goal is to be the premier highway products producer in the world. We are empowered to work safe and smart with a sense of urgency to achieve a dynamic highly efficient operation. We will accept nothing less than 100% customer satisfaction. Working together as a unified team, we will develop solutions for every challenge that arises, learn from every experience we encounter and strengthen our leadership position in the industry. Every day we will demonstrate integrity and commitment to excellence through the personal involvement in achieving world class customer service. 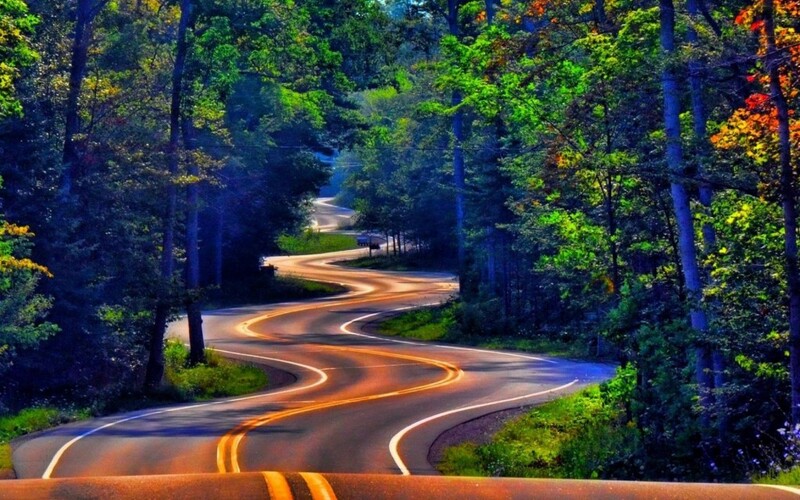 Using recycled steel, we are environmental stewards creating highway safety products that save lives. 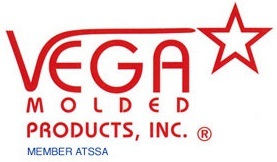 Vega Molded Products has over 30 years of experience in highway marker design ingenuity which includes numerous U.S. patents. Our marker technology includes high-quality recycled materials; this is done for two reasons. The first it makes a much more rugged reflector which lasts longer without cracking or fading. The other reason is cost; the cost of the production goes down so we can pass the savings on to you.